Shin-length boots are worn over the racing suit that is made of a material which is abrasion, cut, tear and burn resistant. 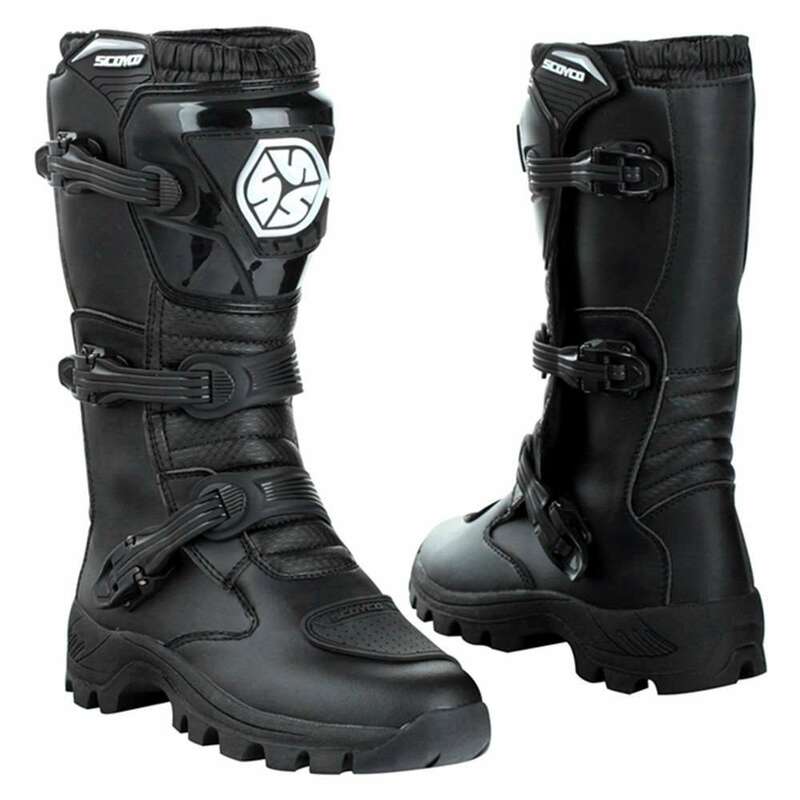 Tough yet moderately flexible boots with carbon-fiber soles provide the rider with a good grip and additional safety from risks. The motorcyclists wear one-piece suits made of leather or especially human-made fabrics like kelver or cordura. The suits are equipped with titanium shoulder pads, chest and rib protectors, elbow and knee guards to provide added protection. 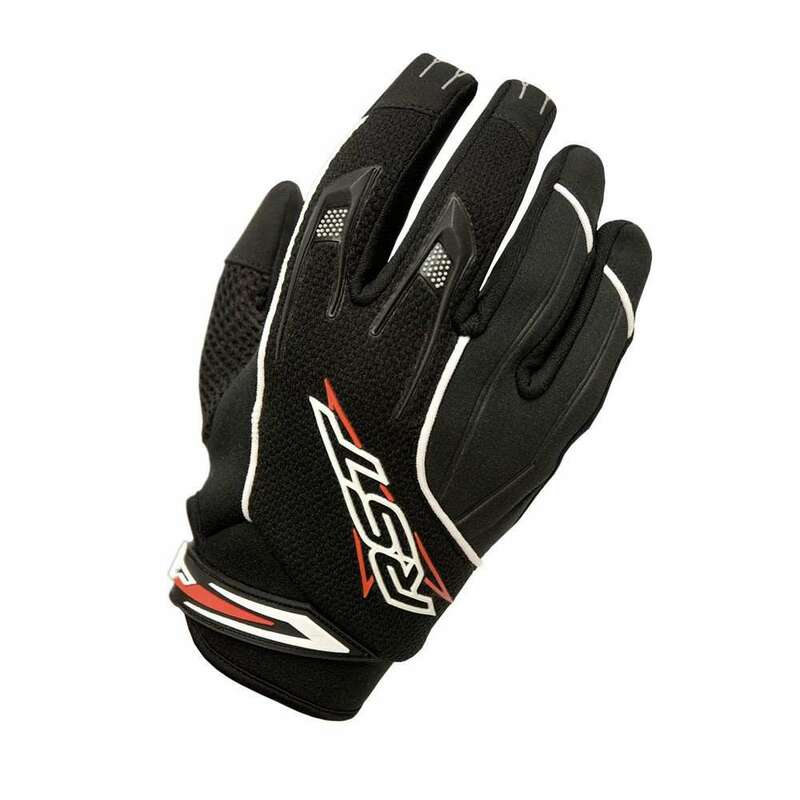 Motorcyclists wear gloves made of leather or Kevlar and sometimes have carbon-fiber knuckle protection. Also, there can be a sticky-grip material on the palms. 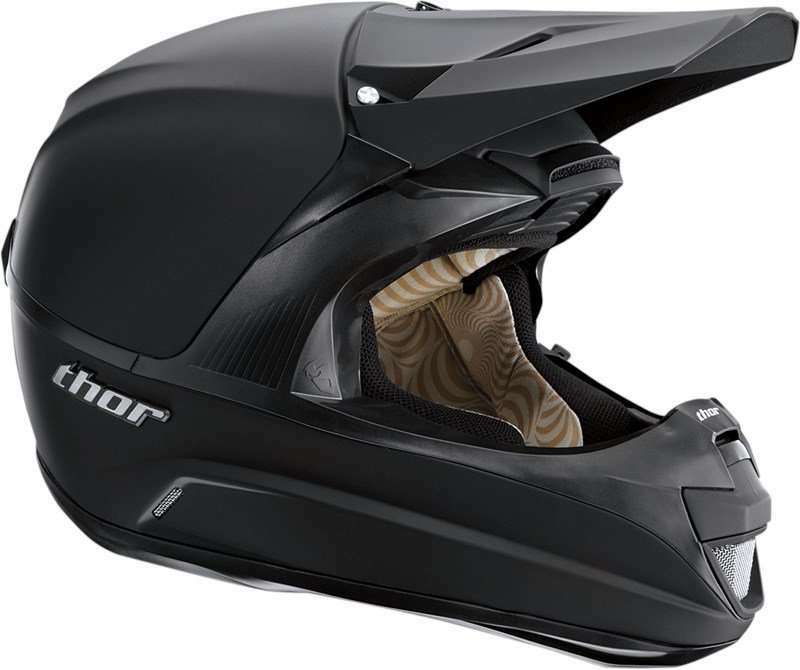 Full-face helmets are worn for shielding the face. 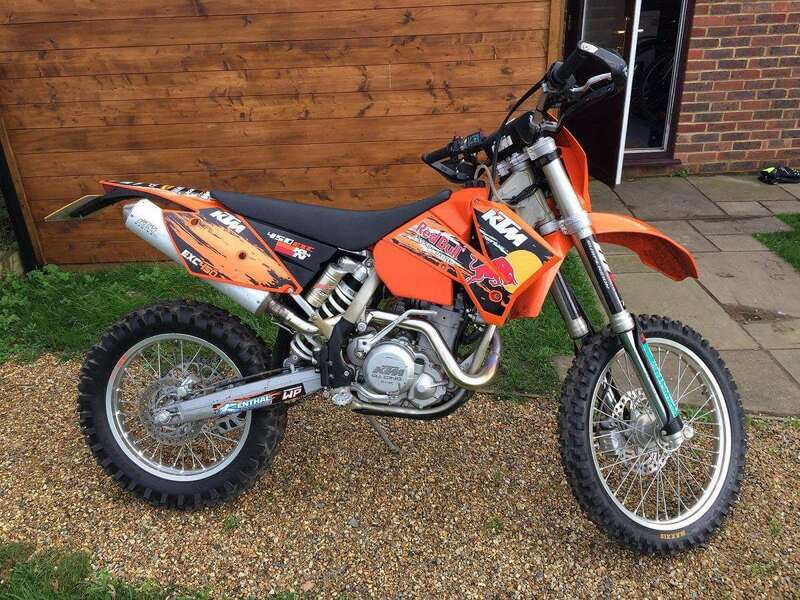 It absorbs impacts and sometimes includes vents to increase the airflow to the rider. These helmets are equipped with a chin strap & often include a visor for face protection. These bikes are specially designed to run on surfaces that are not conventionally paved (created from sand, mud, snow, etc.). These motorcycles are simpler and lighter than road racing bikes and have knobby tires.